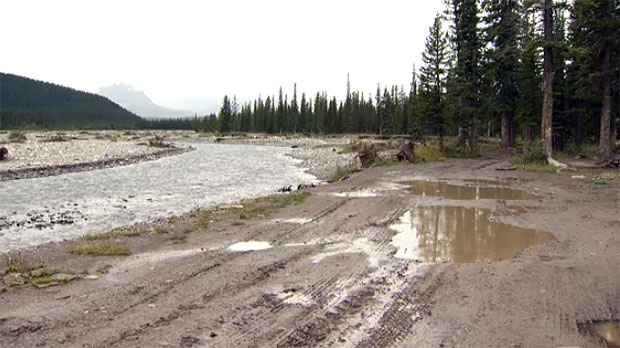 People who live in the Ghost Valley community have been voicing their concerns about the recreational use of the area for years and now the province is taking steps to help preserve the public lands in the area. 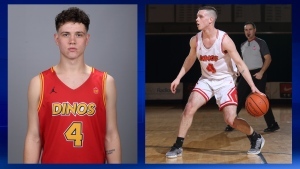 Some have been calling the area, west of Calgary, "the wild west" and say partying and the use of firearms and explosives is putting lives at risk. “We’ll there was just a lot of lawlessness going on out there. It was kind of the wild west and I’m hoping that that will change but there’s been target practice with illegal firearms, there’s been target practice with exploding targets that set at least three forest fires that we had to work on as well as just degradation of the landscape with off-highway, off-designated trail use and that’s the big thing now,” said Eric Butters, local resident and volunteer firefighter. “I’d like to see more in terms of the random shooting that’s going on. I don’t mind people enjoying themselves out here but it can become dangerous if we don’t have some rules around where it should happen and how it should happen,” said Ghost Valley resident Michael MacDonald. In May, the provincial government increased enforcement on the public lands and also banned exploding targets. “Exploding targets have been responsible for several forest fires so in our public zone we’ve eliminated the ability to use exploding targets and it’s to prevent forest fires,” said Mark Hoskin, District Officer, Alberta Fish and Wildlife. Fish & Wildlife officers can now hand out tickets on the spot, with fines ranging up to $500. Those who live in the area say they have already noticed a difference. “It’s clearly some progress that appears to be happening and we haven’t had any for about 15 years so it’s nice to see something happening,” said Butters. “Those of us who recreate in this landscape and who live nearby are quite encouraged by an increased enforcement that we have seen since the beginning of May, we are grateful to see Fish and Wildlife officers out, RCMP out, far more often and we believe enforcement is making a difference on the ground. We see litter is picked up. We see more people following directions regarding designated trails, keeping wheels out of the water, there’s always room for improvement, of course, we have a long way to go, but we believe that we are seeing some early signs that enforcement is making a positive difference,” said Sharon MacDonald. 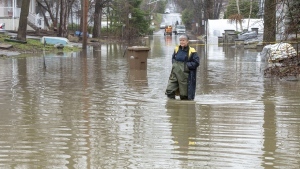 The area will also see some upgrades thanks to a $2.5 million grant from the province. “Some people want to random camp, they just want to come out and have that, kind of, wilderness experience, but I think that having some infrastructure money put in for some designated campsites, there are people that would like to come out to this area but honestly have been a bit leery to because of what happens out here. So by having some more sites that people can come and know that there’s oversight and know that it’s safe to come, I think it’s great. It also sends a message that while it’s okay to come out and enjoy nature and random camp, you do still have to follow some rules or eventually somebody’s going to get hurt,” said Michael. “Many of our designated recreation areas are in drastic need of refurbishment, with no major investment since the 1970s. We realize that while repairing and refurbishing designated camping areas does not directly address our random camping concerns but that if the designated camping areas are in better shape they’ll become more attractive to people, more people will camp, choose to camp in them and thereby a lighter footprint on some of this landscape that we are in danger of loving to death,” said Sharon. Officers have ramped up partrols in the area but do have a large area to take care of so they rely on the public to let them know when things are getting out of hand. Hoskins say the biggest issue is people driving up and down the creeks but that a bridge is being planned for vehicle traffic that will span one of the heaviest use areas and that should help preserve the fish habitat. For more information on the Ghost Public Land Use Zone, click HERE. 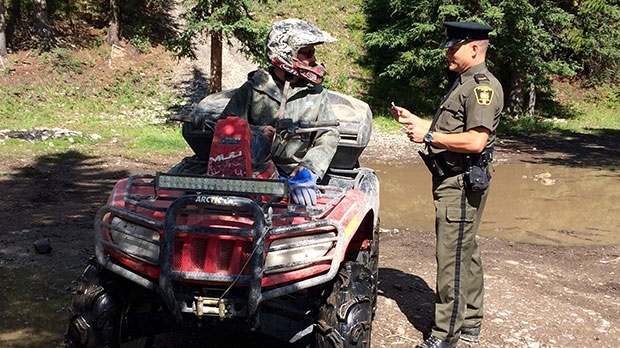 Cochrane District Fish & Wildlife Enforcement officer, Mark Hoskin, checks a quadder's licence and registration as part of increased enforcement in the Ghost Public Use Zone. There are a number of trails in the area for recreational use but many people still put their 'wheels in the water' and that hinders the fish habitat. 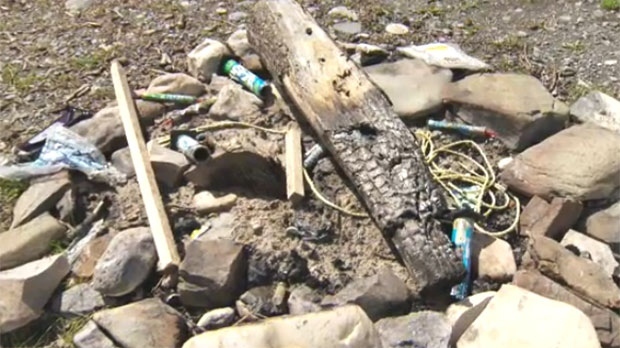 Garbage and shotgun shells litter a make-shift fire pit in the area and officers say it is a regular occurrence.